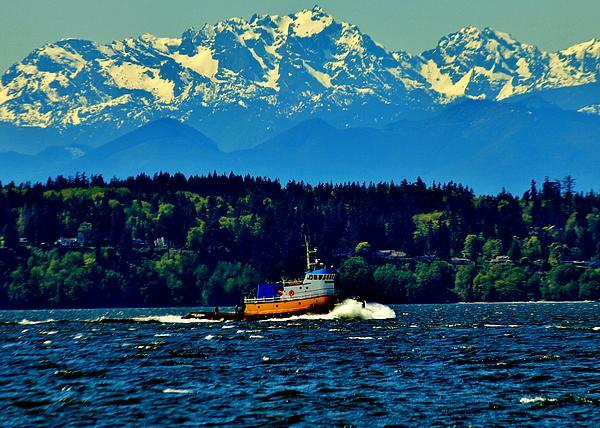 Gorgeous with fantastic colors. Congrats on your sale Benjamin. 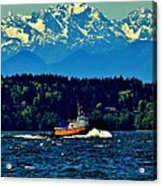 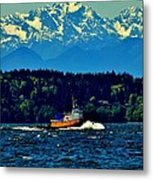 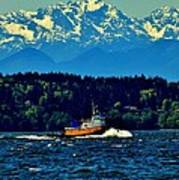 A tugboat motors through the Puget Sound and past the Olympic Mountains.